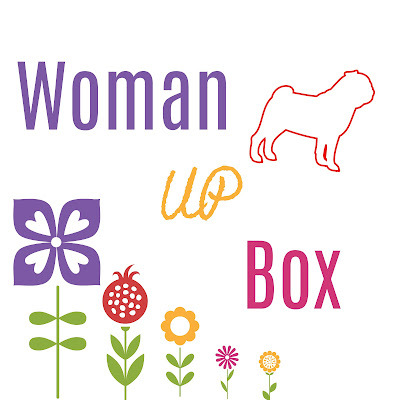 Woman Up Box is a subscription box company that targets mainly women. It is a box meant to lift women up and inspire them. Each month the company sends six to eight products filled with bath, spa, beauty, gourmet delights, lifestyle, home goods, jewelry and fun accessories. Overall I am really satisfied with Women Up Box , I love what the company stands for and how motivating the content in the box is . This box will be a great gift for family and friends.